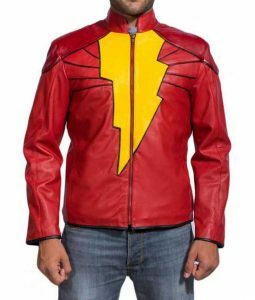 ‘Woah!’ What better word you can utter than this when you are the San Diego Comic-Con commemoration. 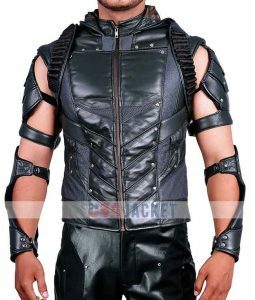 One of the biggest festivities that happen in tribute to the superstars that have completely dominated the fantastical domain of warriors who have pledged to save our planet from the evil forces and the beasty betrayers in the guise of humans. 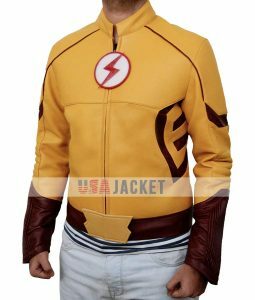 The exclusiveness of the Comic Con elaborates a real-time make-believe spectacle when the crowds’ number is in thousands. 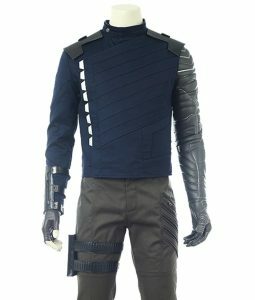 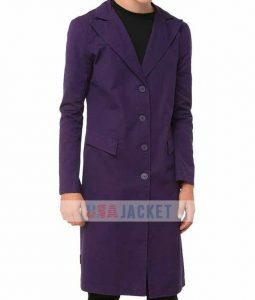 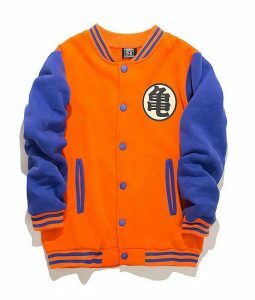 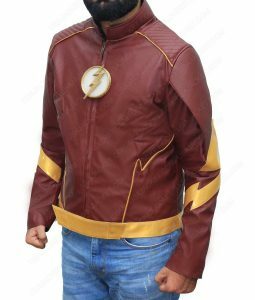 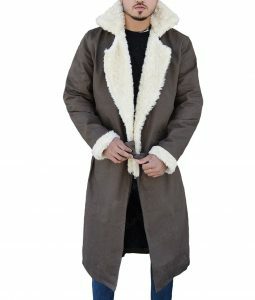 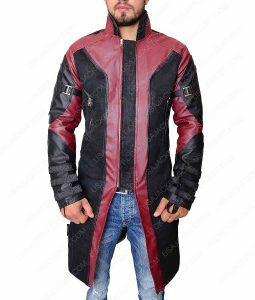 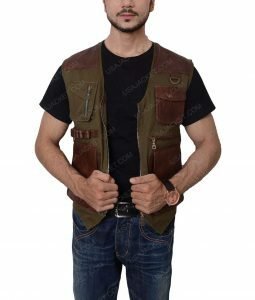 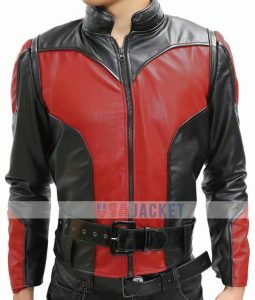 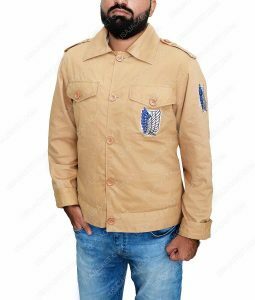 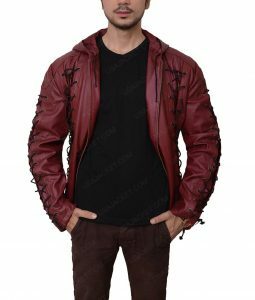 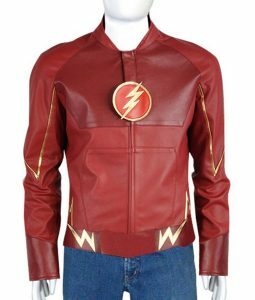 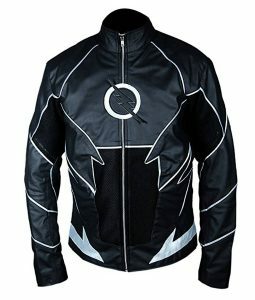 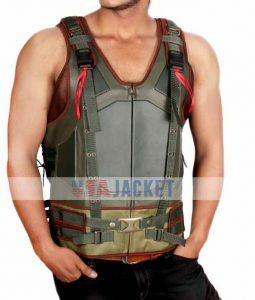 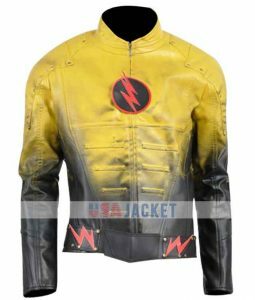 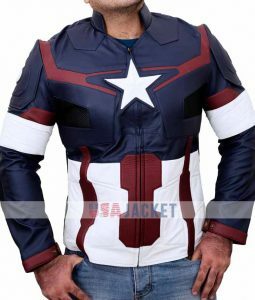 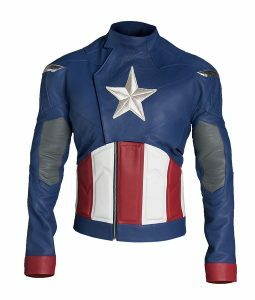 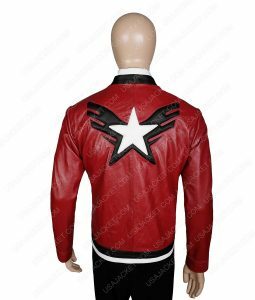 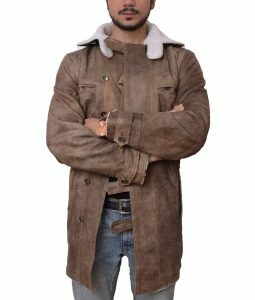 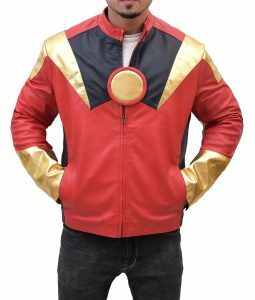 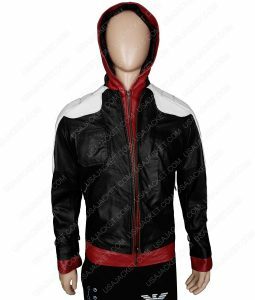 The USA Jacket online store instilled with miscellaneous genres of the types of costumes – movies, TV Series, Anime, games, and so on. 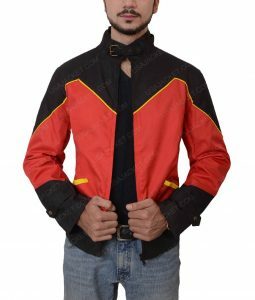 Whether you are a follower of a superstar or a determined devotee of the Star Wars good team, we deliver the styles right at your homes. 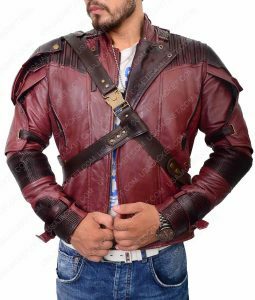 Select from Han Solo and Finn, Captain Cassian to the GotG’s Star Lord – Peter Quill. 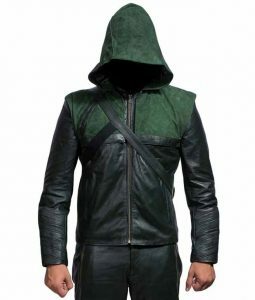 From the fanatic admirer of Joker – Harley Quinn to the reverent showing towards the Guardians – Gamora. 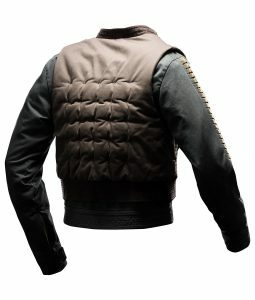 We tend to achieve all your foretold gradients you shared with us via calls and mails in time and style. 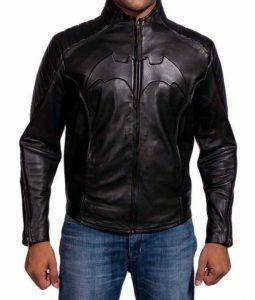 Get your Comic-con costumes of your favorite and deeply admired characters from movies and TV series and go out with the perfect styles. 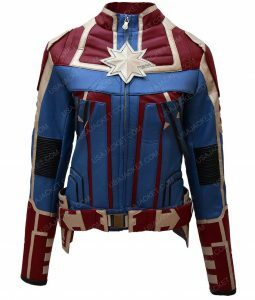 Perfectly blended fabrics to create the most outstanding outcome in the shape of cosplay suits and different props as well. 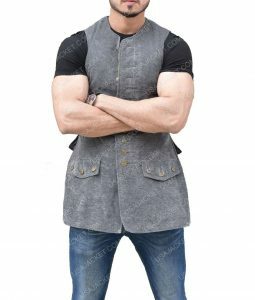 Simply put, we enjoy the tasks of our business venture. 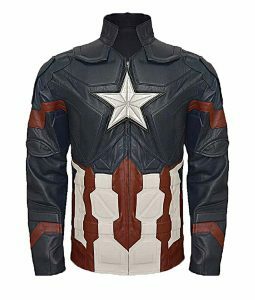 We do our part in the best possible way. 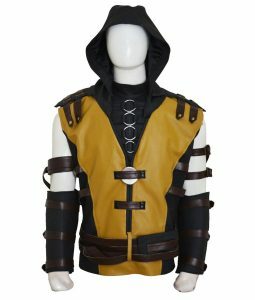 We relish the costumers need and even the deadlines we get, assuming it as a challenge to our perfect skills. 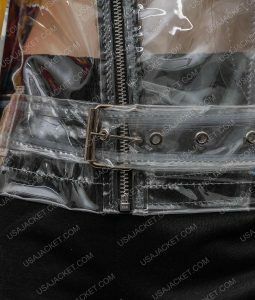 We deliver what you dream with even more standard prospects that you put forth in our fabric produce. 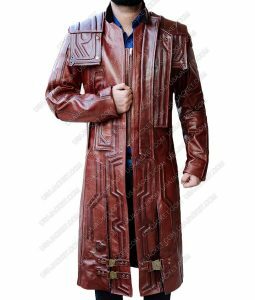 When you are the publics’ place of superstar divulge, you get an outlandish vibe, as you’re surrounded with weird yet fantastic characters from many books and movies. 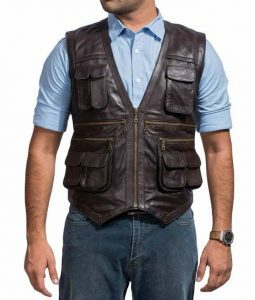 Seriously, it takes you some time to realize that you’re actually in the same real world. 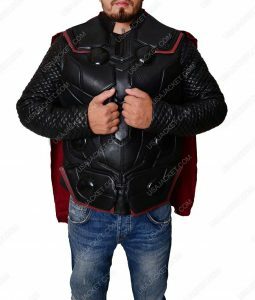 In your mind, you are looking for the real superstar here and there, but sadly you forgot to bring the mirror with you when you left the house for the Comic Cons. 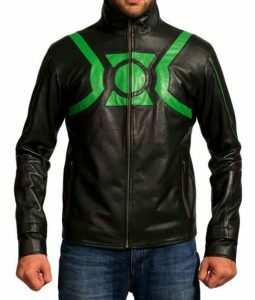 Probably, you would wish that you are perfectly patched up enough to bring out the reflective lens with you. 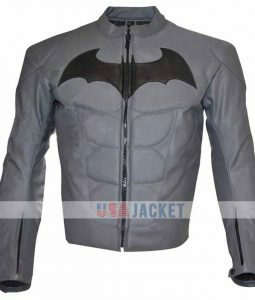 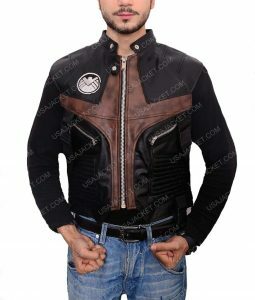 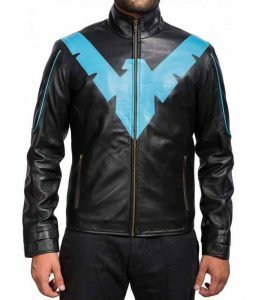 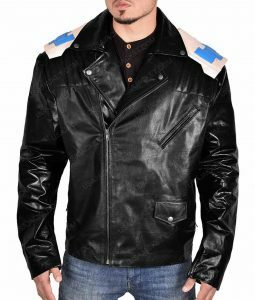 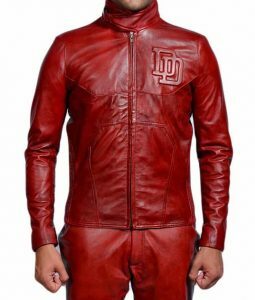 From the Superman steel body to the Batman gothical attire, you will be in the ritzy harnessing mode with some of the first-class cosplaying outfits here at USA Jacket.